Well it wasn’t pretty but we managed to get the first win of the season away to AFC Wimbledon in the Carabao Cup during the week with 1 or 2 players maybe playing themselves into the weekends line up while maybe a couple of others may have played themselves out of it. I know we shouldn’t get carried away with the win due to the opposition, but we have lost in similar situations so many times before, I was really pleased that we managed to turn the game round and in the end up comfortable winners. Obviously our league form is poor. No points in our opening 3 games while the away games have been difficult its important to remember that in our last 2 games we were winning at some point of the game. Sorting out the defence has to be addressed and I’m sure MP has been doing that in training. Long term injuries are still missing Carroll, Lanzini and Reid But some good news is that star man Arnautovic has recovered from last weeks knock and takes his place in the starting line up. Noble should have recovered from his back injury and be available for selection. Wolves have yet to start long time West Ham target Adama Traore who signed from Middlesbrough in the summer. But definitely missing will be Ivan Cavaleiro. West Ham United: Fabianski, Fredericks, Balbuena, Diop, Masuaku, Sanchez, Wilshire, Snodgrass, Antonio, Anderson, Arnautovic. 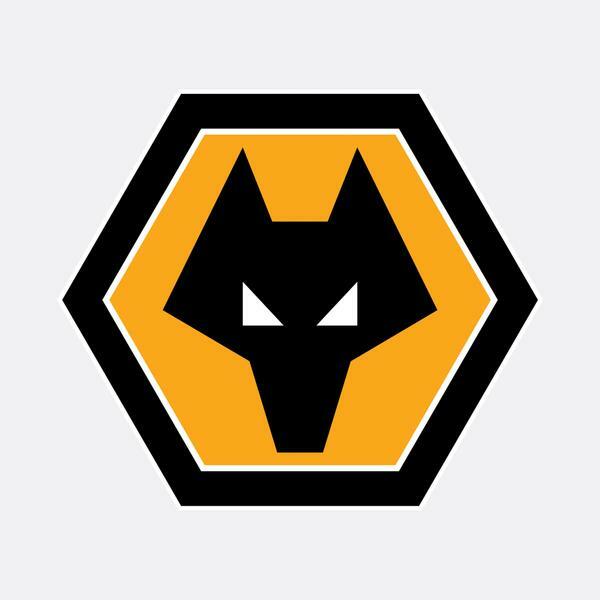 Wolves: Patricio, Boly, Coady, Bennett, Jonny, Doherty, Neves, Moutinho, Jota, Costa, Jimenez. While I feel Wolves will do well this season I am hoping that now, after some teething problems Pellegrini will have us firing on all cylinders and we will be more than enough to beat tomorrows opponents. I am going to predict a hard fought 2-0 win to the home side and we start to gather some momentum into our next fixtures. I would also like to mention that I am very pleased to see the manager start the same 11 in consecutive games. Hopefully now players can start to pay back a bit of faith the manager obviously has in them.